Our first postcard inviting people to check out New Way Church is in people’s mailboxes now. The second one is going out in less than a week. We’re advertising on Facebook, and through Google, and we’re inviting everyone we know. Because on Sunday, February 27th, at 10:00 a.m., New Way Church is officially launching. We’ve been meeting quietly for half a year, and now it’s time to switch from quiet to loud. And it’s weird. Why? Because we are heading into unexplored territory and have no idea what will happen next. Will we get so many people showing up that there isn’t parking and seating for everyone? Will we get no one? 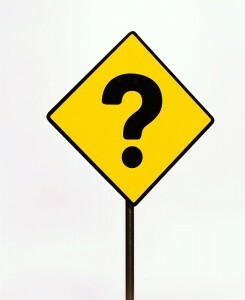 Will the people who come check us out find value in what we offer? Or will our non-traditional take on Christianity make us a target of hatred? Or will the Lord bless us with exactly what we need to learn and grow? 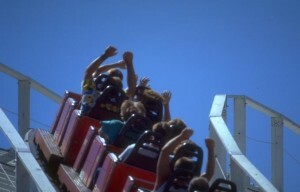 Why do roller coaster riders throw their hands in the air?